Incredible India – the land of diversity is a nation clamouring with life. Experience the true charm of India, with Sand Pebbles’ Explore India Tour Packages. Each street and road, alcove and crevice has a quintessence that can’t simply be missed. 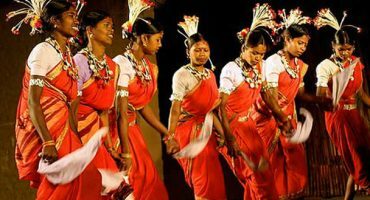 Each province of India has its own unique culture and traditions that give the energetic nation a spirit. Our Explore India Tour Packages include every other luxury you can wish for. The rich decent variety of India has prevailing to pull in the explorers from all around the globe. The entrancing snow mountains, wonderful lakes and shorelines, the illustrious castles, the iconic architectural landmarks, daring natural life havens and so forth… everything that you can think to explore India, you can think to explore India. Our Explore India Tour Packages are specially crafted to explore the diversity. Indian subcontinent can be better explored by region. 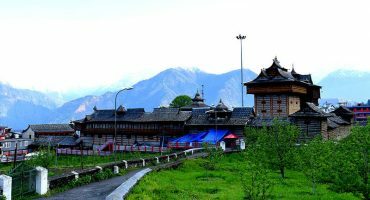 North India: As a travel destination, North India has much to offer, appropriate from those charming hill stations to religious destinations. 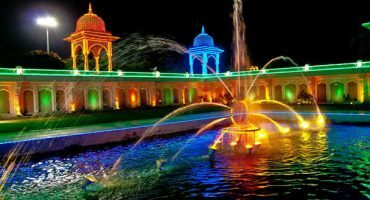 Spotted with ancient temples, shimmering lakes, memorable landmarks, wonderful waterfalls, North India guarantees an awesome occasion to visitors. East India: The ruling ground of numerous antiquated empires, East India has a solid ethnic culture and religious roots. 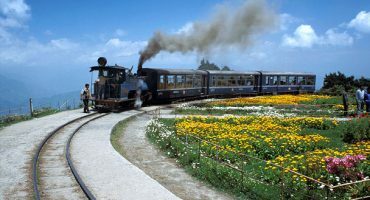 The Iconic landmarks & the magnificent temples, the hill stations and the tea gardens, natural life havens and the evergreen woodlands, the streams and untainted shorelines are an ideal escape for enterprise parched travelers. North East India: The least explored, mysterious land of the northeast is unarguably a mystical place to visit. It is genuinely a heaven unexplored. 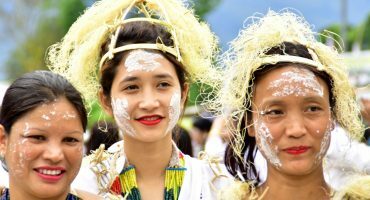 Concealed in the unblemished mountain and moving valleys of Himalayas, North East India is the minimum investigated, other worldly and a standout amongst the most wonderful spots India. 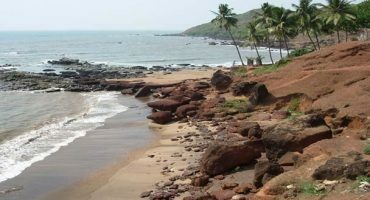 West India: Rich in history, spirituality, decent variety and culture, West India offers various alternatives for the ideal travel destination. This area incorporates lovely radiant shorelines, pleasant hills stations, adventurous treks, delightful imperial royal residences, vibrant cultures, pilgrimage centres, antiquated landmarks and exciting natural life. South India: South India is skilled with everything a visitor searches for. 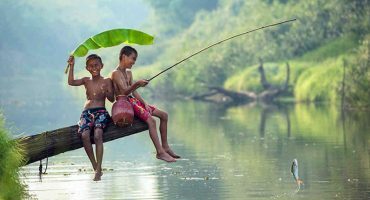 It has lovely beautiful hill stations, backwaters, wildlife sanctuaries, ancient historical monuments, sparkling shorelines, dazzling waterfalls and sprawling estates. Central India: Central India, known for its fabulous diversities, is a hub of wildlife sanctuaries and national parks. Besides wildlife, it has magnificent forts and monuments, tribal regions, luxury resorts, and ancient pilgrimage sites; indeed central India offer to its visitors an assorted platter of attractions. Select any of our Explore India Tour Packages to make your holiday a memorable one.